Young adult books aren’t just for the young as many of the best young adult books transcend age. 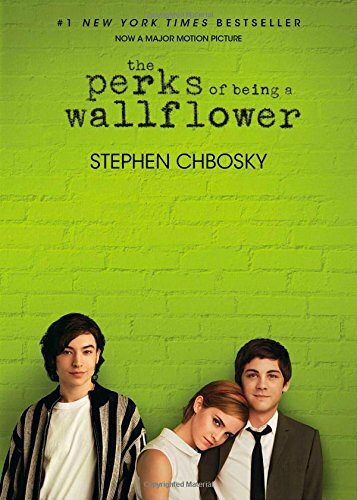 In this list, we have assembled some classic young adult books, as well as some up and coming books. These books are all well written and will be able to transport you to another world of adventure. 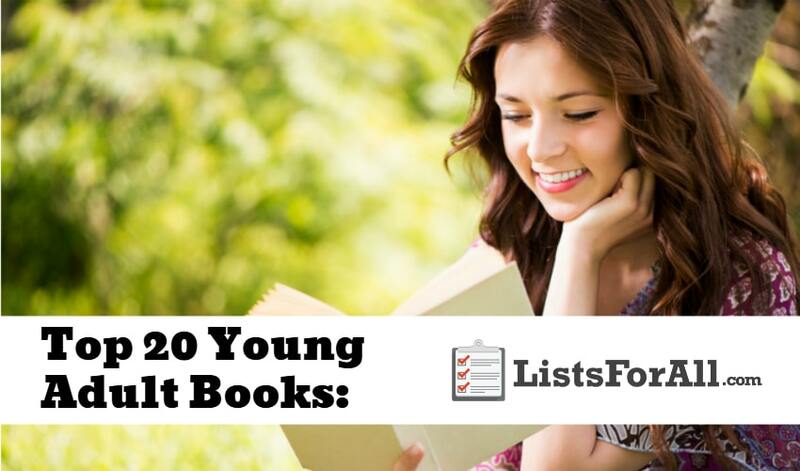 So regardless of your age, check out the books in this list. And who knows? You may just find your new favorite book! Also, our list of the best mystery books will be able to provide you with some great thrillers as well. So make sure that you check out that list when you are finished here. 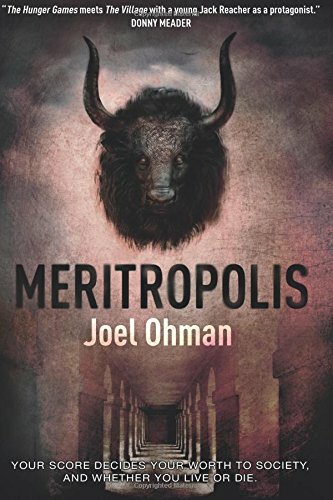 Centered on a strong protagonist, Meritropolis blends action, fantasy, and a moral message seamlessly. 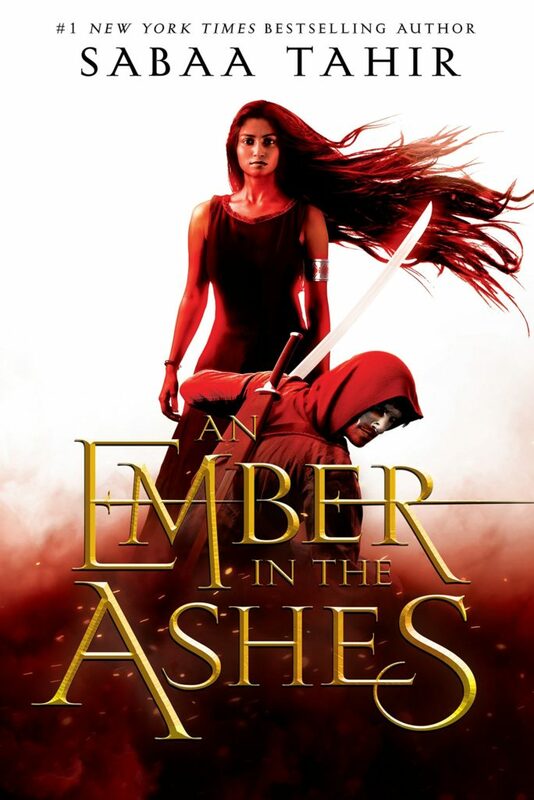 A self-proclaimed Hunger Games meets The Village; this newcomer book is a definite must-read. Be warned though; once you start this three book series, you won’t be able to stop till the series is finished. 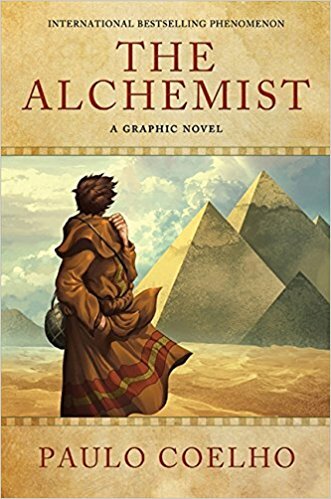 With more than 23 million copies sold, The Alchemist is a modern classic. Part metaphysical, part adventure, The Alchemist is a magical story about following your dreams. You will get completely caught up in the story of a boy who starts out shepherding sheep and ends up discovering what the world is about. 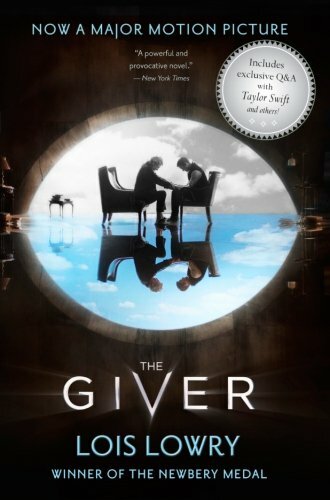 Also made into a movie, The Giver is a classic dystopian book. The author details a boy’s daring escape from a life of conformity. The Giver also paints a vivid picture of what the world would be like without choices. 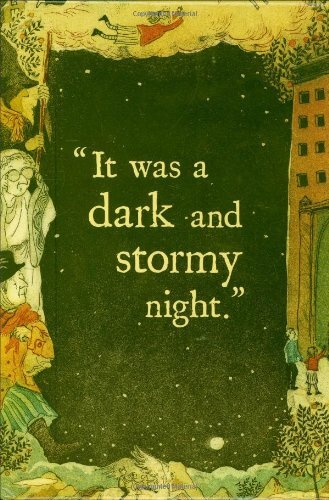 The 1994 Newbery Medal winner, this book is considered one of the most influential novels of our time. You may have already seen the movies, but if you haven’t also read the books you are missing out on so much! Expertly written, the Harry Potter series is appealing to both young and old readers. 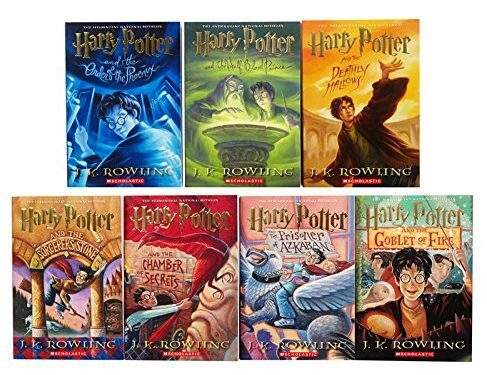 No list of the best young adult books would be complete without J.K. Rowling’s Harry Potter masterpieces. Hatchet follows 13-year old Brian’s 54 days of survival in the remote Canadian wilderness following a deathly plane crash. 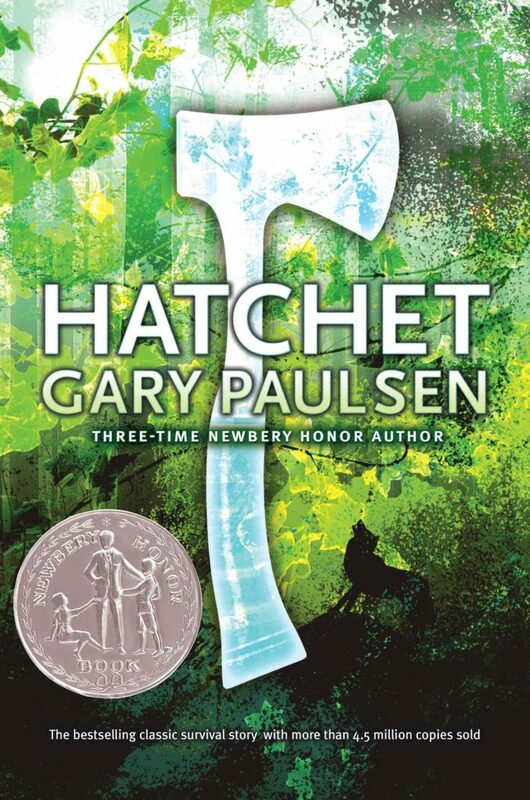 Armed with only a hatchet, Brian’s story of survival and self-discovery has captivated readers for decades. It is sure to captivate you as you quickly turn from page to page to get the rest of the story. To Kill a Mockingbird is Set in the Deep South of the 1930s. It examines hard subjects like race and class poignantly and honestly. 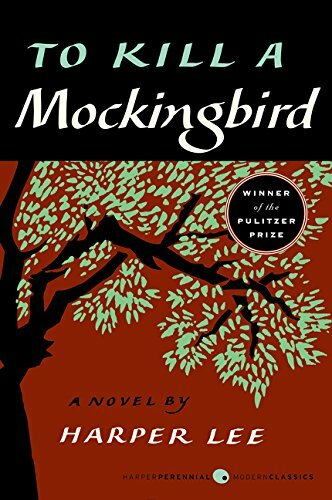 A classic in its own right, To Kill a Mockingbird was the recipient of the 1961 Pulitzer Prize for literature and fiction. The Hobbit is a fascinating prelude to the famous Lord of the Rings series. Like the Lord of the Ring series, it showcases Tolkien’s masterful storytelling. 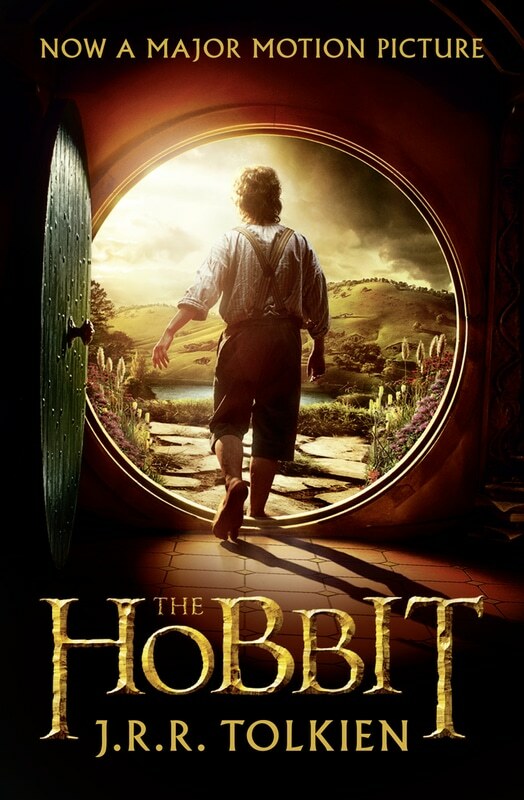 With just the right mixture of adventure, suspense, and humor, The Hobbit is a must read. Be warned though; once you pick it up, it will be hard to put down. 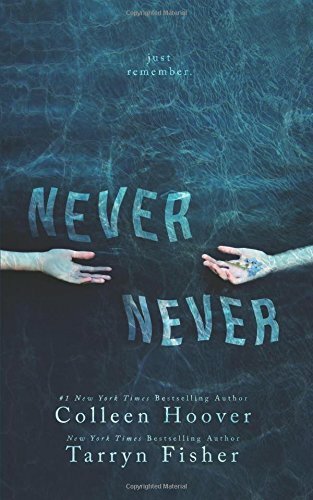 Never Never is a short YA that is off the beaten path. Blending romance and mystery, this book is perhaps better suited for older readers due to its romance component. Regardless of age though, the first book of the series is sure to leave you eager for more. 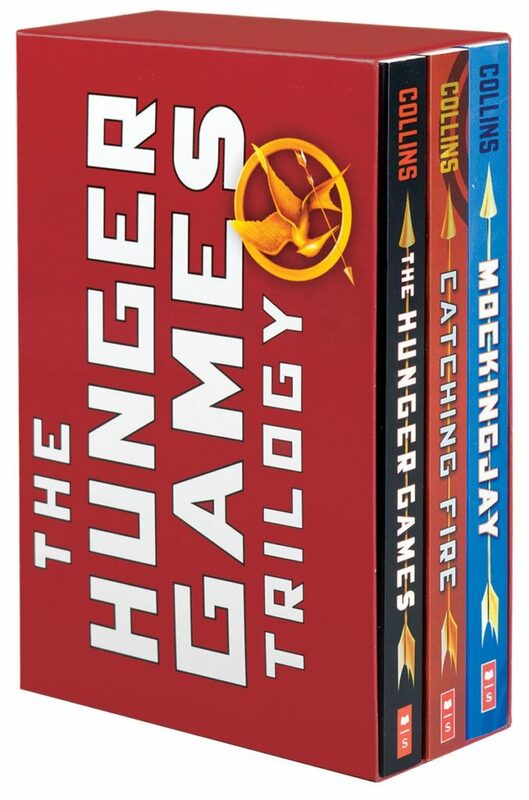 Inventive and page-turning, The Hunger Games trilogy is a worldwide favorite. With this trilogy, Collins details a grim dystopian world full of heartbreak and heroics. For a truly compelling read, this trilogy is not to be missed. The first book in the Inheritance series, Eragon is a New York Times bestseller. A classic action and fantasy book, this story begins when a poor farm boy realizes his destiny as a Dragon Rider. From here a magical and adventurous journey commences. 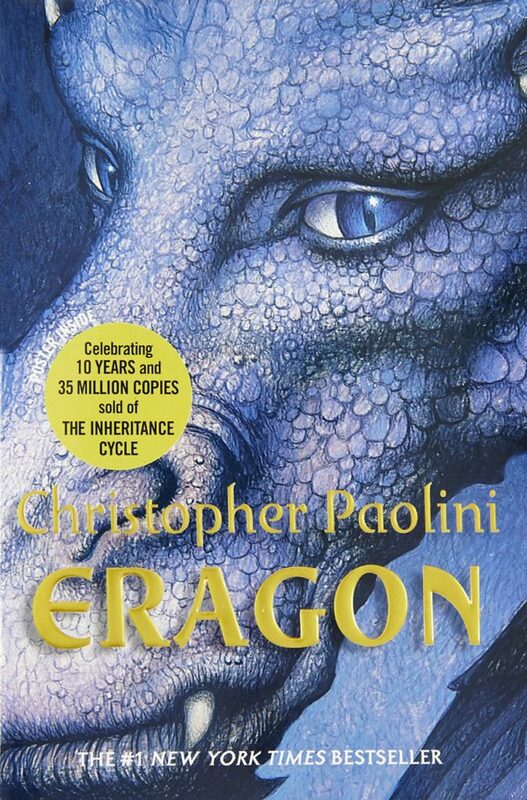 Eragon will keep readers holding on to each page and wondering what will happen next. The Divergent series is going to focus on a young girl named Tris and her part in a society where everyone is expected to conform and play a specific role. 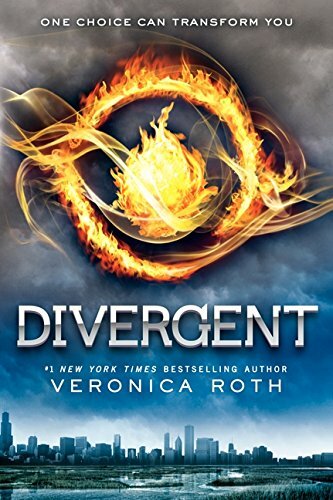 Tris is quickly discovering that she is different from everyone else though and that her being different could get her and those she loves in trouble. This book and series is also now a major motion picture, so you make recognize it from the movies as well. To do true justice to the Divergent series though, you need to read the books. This book is sure to pluck on your heartstrings as it tells the story of two cancer patients who fall in love. With both life and death being ever-present in their minds, their relationship does not fall under the status quo. 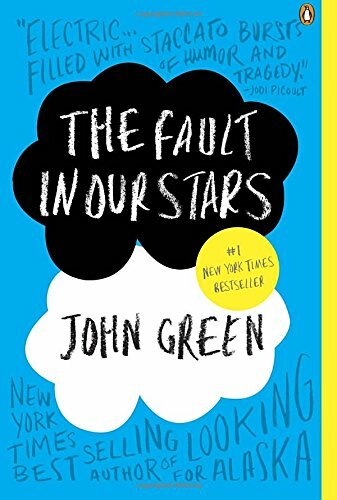 The Fault in Our Stars has sold millions of copies and is a bestseller in the New York Times, Wall Street Journal, USA Today, and others. A Wrinkle in Time is the first book of five in the Time Quintet series. You may also recognize it from the movie that stars Oprah and several other famous names. This story is going to follow Meg Murry, her brother, and friend as they are sent back in time. Together they must save their father who was a gifted scientist. Along the way though they will experience adventures of all kinds. A Wrinkle in Time is masterfully written and will provide hours of excellent reading as you enjoy the series. 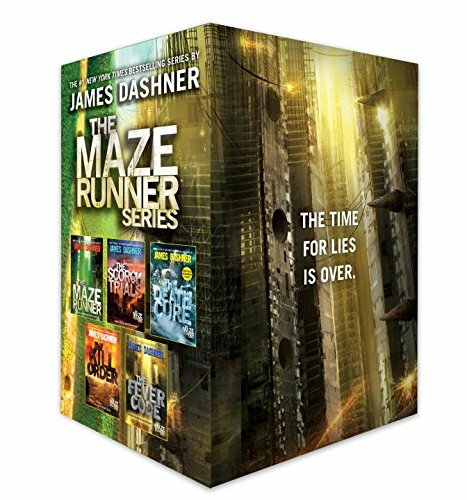 Thomas and his companions are trapped in a mysteries compound, and the only way out is through “The Maze.” All of their answers lie on the other side of the maze, but it is extremely dangerous to navigate. This journey is fast-paced and will keep you guessing as twists and turns continue. This book is also followed up by four more in the series. So don’t worry if you burn through this book, you will still have four more to go that are just as gripping. If you resist the Empire, you die. Laia and her family are only looking to get by and are not looking for any trouble. When her brother gets arrested for treason though, she must turn to a group of rebels for help. In return though, she must spy for them as she attends the Empire’s greatest military academy. Growing up is not always easy. The Perks of Being a Wallflower highlights this struggle. It is going to take readers on the, “sometimes heartbreaking, often hysterical, and always honest look at high school in all its glory.” You will be able to follow Charlie as he learns to navigate high school and everything else that growing up entails. 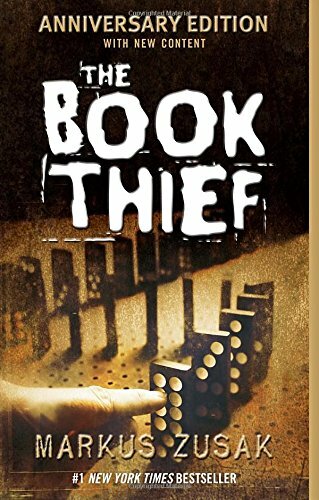 Taking place in 1939 Nazi Germany, The Book Thief is a compelling story about a girl that steals to survive. One day though she encounters a library of books. She begins to share these books with neighbors during the bomb raids, and even with the Jewish man hidden in her basement. Coming to a crash landing on an uncharted island a group of boys finds themselves all alone. What seems at first to be a freedom for them, quickly turns into a survival scenario. 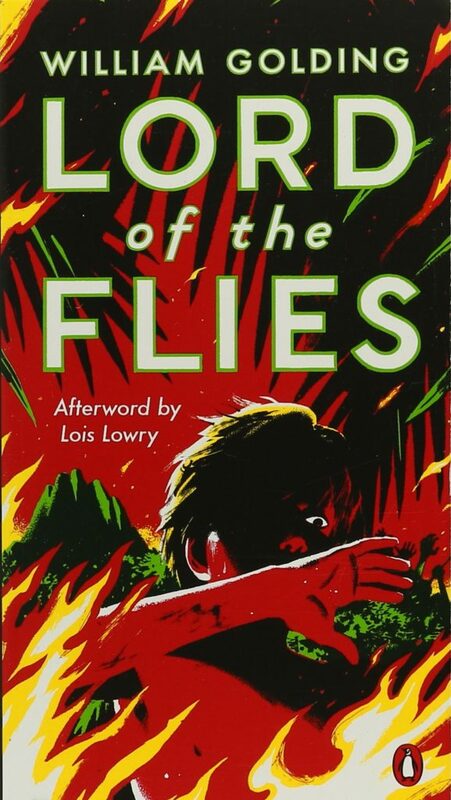 The Lord of the Flies will keep you engaged throughout. You will want to get to the next page as quickly as you can to see what will happen next. Jess Aarons and Leslie Burke (the new girl in school) quickly become great friends. They spend every day behind Leslie’s house playing in the woods together. They and imagine a land called Terabithia that they are both a part of. 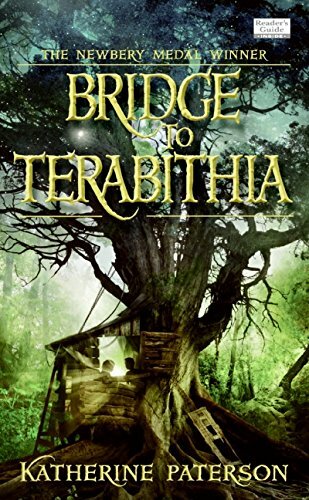 One day though while Jess isn’t there, Leslie goes to Terabithia without him and disaster strikes. It will take everything that Jess has to overcome the tragedy that occurs. 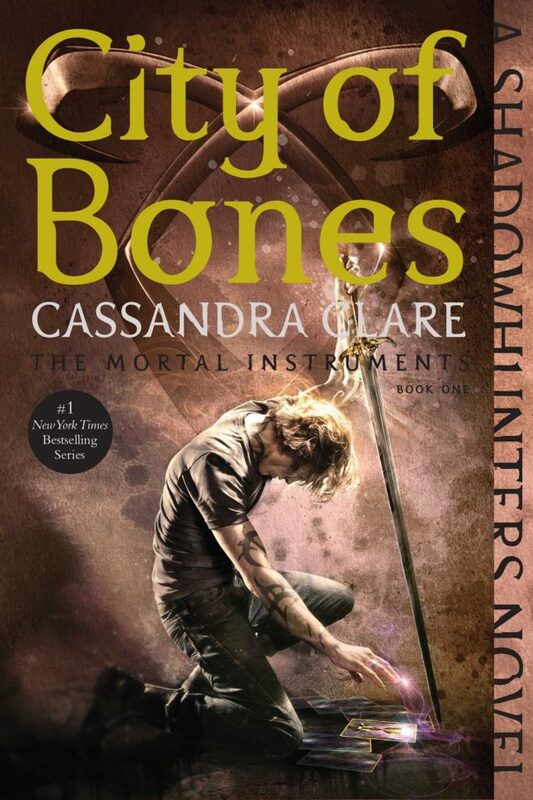 The City of Bones is the first book in The Mortal Instruments series. It is about an undercover world where Shadowhunters must keep evil at bay. The Shadowhunters guard against the demons and other dark forces that would threaten our world. When Clary finds herself suddenly in this hidden world, she must learn to adapt quickly. In the end, Clary may be the final piece that wins or loses the war. A great book can instantly transport you into faraway worlds. You are able to feel like you are one of the characters right in the middle of the story. With this list of the best young adult books, every book is going to fall into the “can’t wait to turn the page” category. So start at the top of the list and work your way down or begin with the book that best piques your interest. We promise that you will not be disappointed. Comment below if you have a favorite book that we missed in this list. Also, if you have already read one of these books, we would love to hear about it as well.